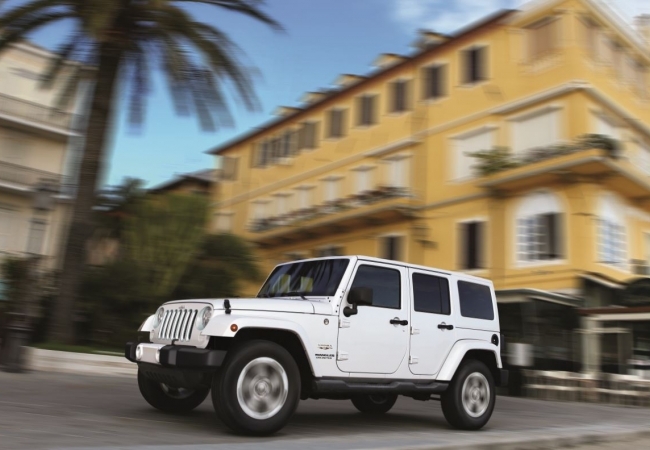 Find a new Jeep Wrangler Unlimited at your local Naperville, IL Jeep dealership. 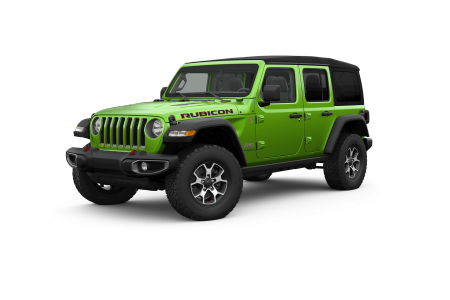 Overview A premier Jeep dealership near Naperville, Illinois, Hawk Chrysler Dodge Jeep Ram has a stunning selection of the Jeep Wrangler Unlimited. If you’re an adventurer, you’ll love what the Jeep Wrangler Unlimited has to offer. With jaw-dropping off-road performance and a reputation for being incredibly fun to drive, the new Jeep Wrangler Unlimited will impress. Equipped with a powerful engine, the Jeep Wrangler Unlimited also provides high horsepower to help you conquer even the toughest terrain. If you love the outdoors, you’ll love the new Jeep Wrangler Unlimited. Why Us? Hawk Chrysler Dodge Jeep has helped customers around Naperville, IL for years. Our friendly car sales professionals know our vehicle selection well and can guide you into the right vehicle for your lifestyle. Good or bad credit, our automotive financing team will work hard to get you an auto loan or lease you that you can afford. We’re excited to help you find your next Jeep Wrangler Unlimited, so come down to our Jeep dealership near Naperville, IL today! A great vehicle deserves great service, so when it’s time to get your oil changed or your tires rotated, check out our auto service center. You’ll find a team of experienced vehicle technicians who will get you back in your Jeep Wrangler Unlimited quickly and efficiently. Just fill out our service form or visit us today at our Jeep dealership near Naperville, IL to schedule an automotive service appointment!